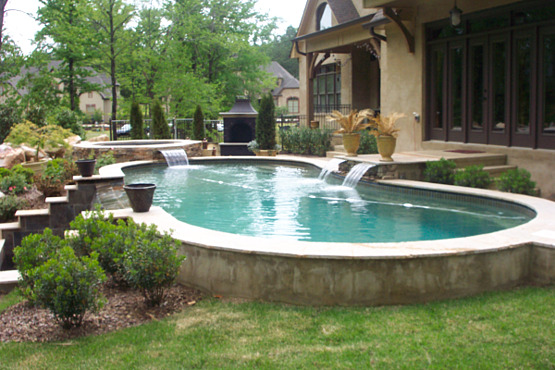 Why we feel that we offer the highest quality fiberglass pool manufactured. 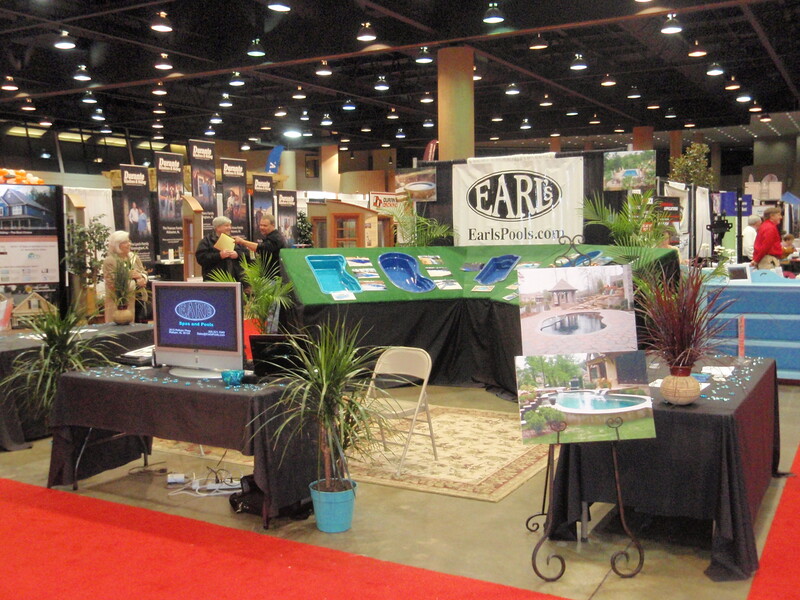 Had a great first day at the home and garden show with many potential buyers. 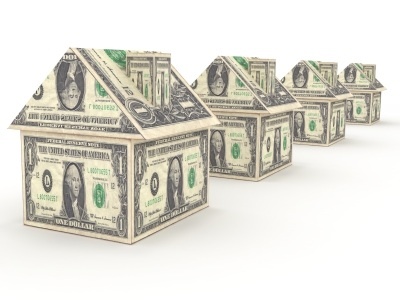 I had great pleasure sharing some facts with those interested in purchasing a pool whether they were pros or cons with the fiberglass industry. One of the first people that approached the booth open with a question, "Do you install Leisure fiberglass pools?" I followed with a yes and his next statement was, "The best pool I have seen manufactured." He followed with letting me know that he was from Texas, but currently lived in the Myrtle Beach area now. This gentlemen knew his stuff and let me know that he had around twenty years of experience in the fiberglass pool market with sales and installs. Overall I felt privileged knowing that our company motto of providing the best quality product and service available was spot on with our partnership with Leisure Pools USA. When comparing apples to apples there is no other manufacturer we have installed that comes close to competing. 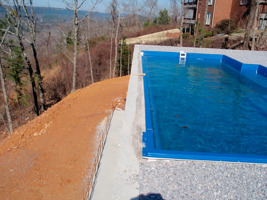 With our inovative style of customization and a quality pool to install we look forward to another year in 2011. 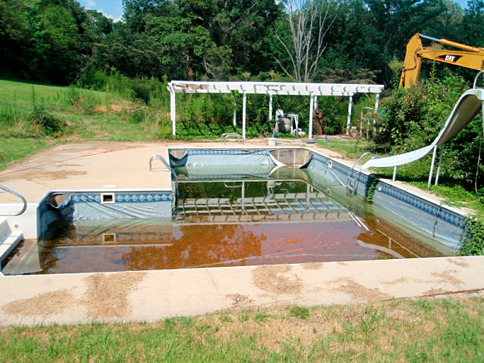 Few reasons why gravel is best to set and backfill a pool with. 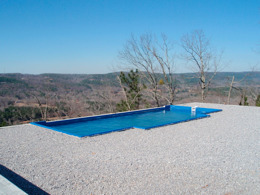 We here at Earl's Pools of Alabama have been installing pools for the better of thirty years and have used many different types of materials with the construction process. 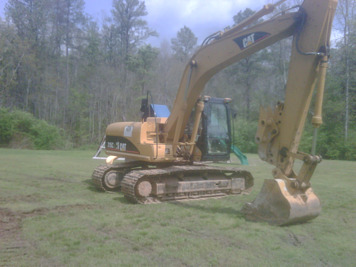 The last decade we have used gravel as our source of backfill with all of the pools that we install. Here are a few reasons we prefer gravel above all others. 89 stone is used as the base to set the pool on and backfilling the step and seating areas of the pool. It's smaller size is great for filling in those tight areas that may try to leave a void area of material during installation, and a solid base for the pool to be placed on. 57 stone is used to backfill the side walls of the pool during installation. 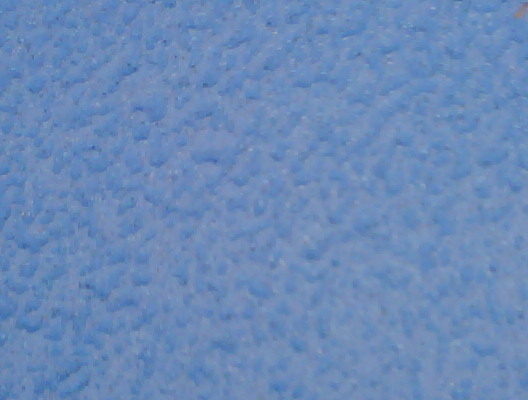 The size of this stone is about half an inch in size, which works well locking together for greater compaction when it is dropped into the overdig area around the pool. Gravel itself compacts really well, and it is far greater than sand or dirt that may be used in place of it. 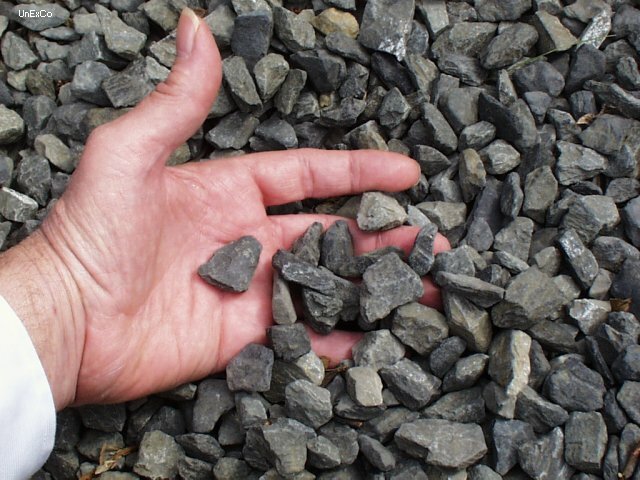 Gravel is a permeable material, so pretty much what you are doing by using gravel around a pool is installing a french drain system around your pool also. Gravel helps in this area to relieve water pressure that may build up behind the pool. 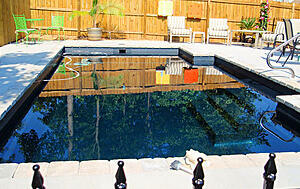 Sump lines are always installed behind every pool we build to help in this area also. Gravel speeds up the installation process drastically because you don't have to wash it in behind the pool like you would sand or let dirt sit for weeks or months until it may reach a desired compaction rate. We here at Earl's understand that not all areas in the nation have an abundance of gravel like we do in our area, but after many years of experience with pool installations we feel that gravel is the best choice when backfilling a pool.